We are leading manufacturer & exporter of Raw Banana Powder / Green Banana Powder / Unripe Banana powder in bulk quantity for Food Industries, Pharma Industries & Bakery industries. It is manufactured by Hot air drying in dryer. 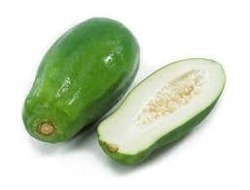 It is also used in Baby foods. 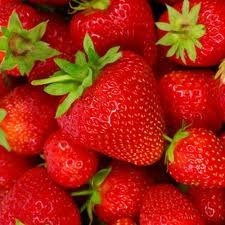 It is very nutritious fruit. Packaging Details: 25KG in Corrugated Box with inner liner. 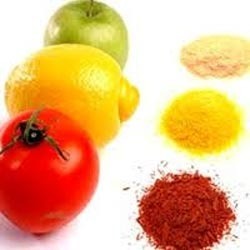 We specialize in offering an extensive range of Spray Dried Fruit Powders. We process the range of spray dried fruit powders under hygienic conditions. Widely regarded for their longer shelf life, these offered powders are highly popular among the customers we have. Further, we make sure the accurate composition of the entire range of spray dried fruit powders offered. We are the renowned manufacturer and supplier of Fresh Fruit Powder that is manufactured using dehydration and spray drying method. 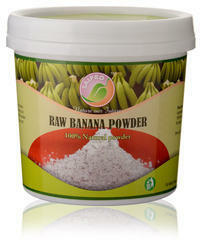 Owing to the longer shelf life they have, this offered powder is highly acclaimed in the market. 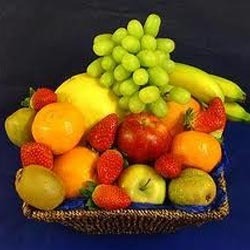 The entire range of fresh fruit powder offered by us is highly known for its purity. We make the offered range of products available at competitive prices in the market. We are a highly acclaimed name to manufacture and supply Amala Powder that is widely acknowledged for its maximum effectiveness. This cost effective powder is processed ensuring the hygienic level around. We make the offered range of powder available in safe and air tight packaging that further helps retaining the original composition of the powder intact. To meet the rising demands of the customers we have, we bring forth an Orange Peel Powder that is used for cleansing skin maintaining the natural balance of skin oils. Effective in its results, this offered product is highly acclaimed among the vast client-base we have. 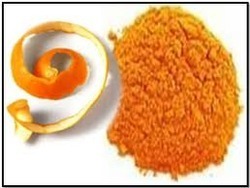 Our offered range of orange peel powder is highly safe to use. We make this powder available at standard industry prices in the market. 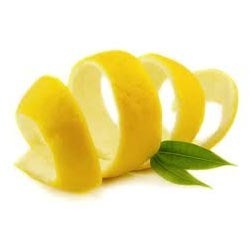 We are counted as the reputed manufacturer and supplier of Lemon Peel Powder that is processed using fresh lemon peels. Safe to use, it is widely acknowledged by the customers we have. Processed in adherence to the industry standards, our offered range of lemon peel powder is assured of the premium quality. We are engaged in the business of manufacturing and supplying of Pineapple Powder that is processed under the supervision of experts. This unadulterated powder is highly acclaimed among the customer base we have. Further, it has fetched vast demand in the market. 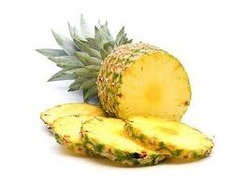 Furthermore, the offered range of pineapple powder is made available at industry leading prices. 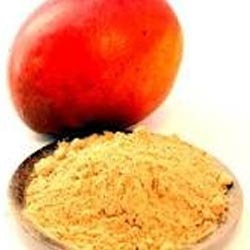 We specialize in offering a high quality Mango Powder that is used adding flavor to various food items. Checked on various parameters, it is assured of utmost quality. This unadulterated powder is acknowledged for its purity among the clients. In addition to this, the standard packaging provided by us retains the freshness of the product intact. 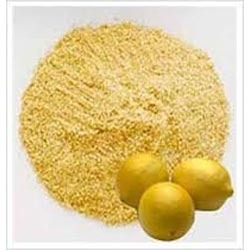 We are Leading Manufacturer & Exporter of Natural Fruit Powders from farm fresh fruits. 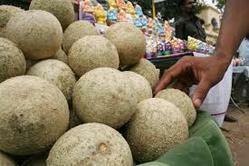 Like Papaya, Strawberry, Mango, Pineapple, Apple, Pomegranate, Banana, Guava, Sapota, Jamun, Black Grapes, Orange, Lemon & many more. It is spray dried fruit powder. We are leading manufacturer & exporter of different fruit powders like Strawberry Powder from natural & farm fresh strawberry. 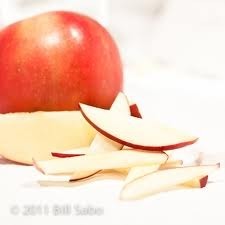 We are leading manufacturer & exporter of Natural fruit powders from farm fresh fruits like apple. 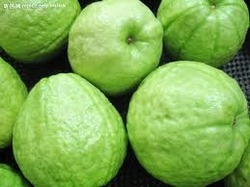 We specialize in offering a high quality Guava Powder that is used adding flavor to various food items. Checked on various parameters, it is assured of utmost quality. This unadulterated powder is acknowledged for its purity among the clients. In addition to this, the standard packaging provided by us retains the freshness of the product intact. 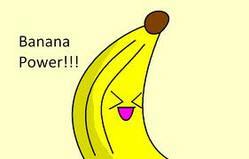 We are leading manufacturer & exporter of spray dried banana powder of highest quality from natural banana fruit. It is manufacturer by spray drying technique. We specialize in offering a high quality Sapota Powder that is used adding flavor to various food items. Checked on various parameters, it is assured of utmost quality. This unadulterated powder is acknowledged for its purity among the clients. In addition to this, the standard packaging provided by us retains the freshness of the product intact. 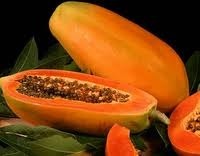 We are leading manufacturer & exporter of Raw papaya powder from farm fresh fruit by spray drying method & hot air drying method also. Its pure & natural only. 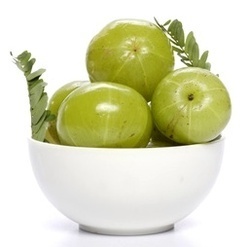 We manufacture Wood Apple Powder / Kavath Powder form fresh ripe Wood apple Pulp. 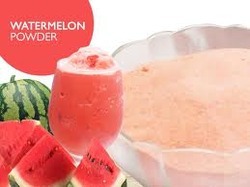 Looking for Fruit Powders ?